You know the old saying laughter is the best medicine? There’s more evidence to support that. A new study finds that when people laugh repetitively, their bodies respond as if they exercised. The findings were presented at an experimental biology conference in California, and according to the researchers you can sit on the couch and get some of the same benefits as exercise if it’s comedy you’re watching. 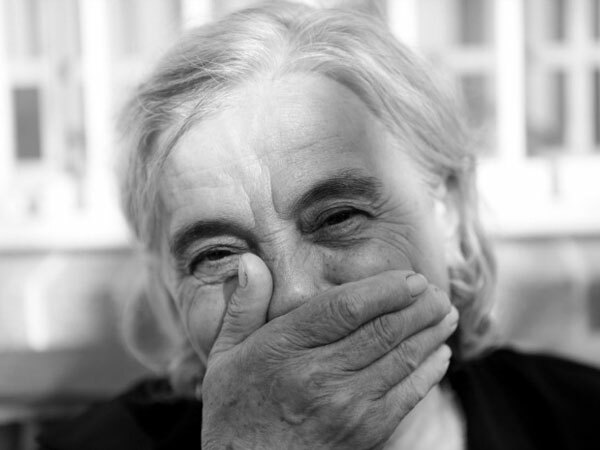 You’ll have to find it really funny though – the study shows that to get the benefits you have to laugh repetitively ideally for at least 20 or 30 minutes a day. Those benefits include lower blood pressure and levels of LDL “bad” cholesterol, increased production of antibodies and, not surprisingly, improved mood. During the study, the subjects watched either the tense first 20 minutes of the movie Saving Private Ryan or their choice of a variety of humorous video clips. The subjects’ blood pressure was measured and blood samples taken immediately before and after they watched the videos. Those watching the funny clips showed a decrease in the stress hormones in their blood. The problem is, no one really understands why laughter causes physiological changes or how to harness them. More research is needed. In the meantime, keep laughing.